It looks like KNBR, “The Sports Leader,” is going to get some competition. The station recently obtained the A’s broadcast rights and the company’s KFOX already holds rights to the San Jose Sharks. 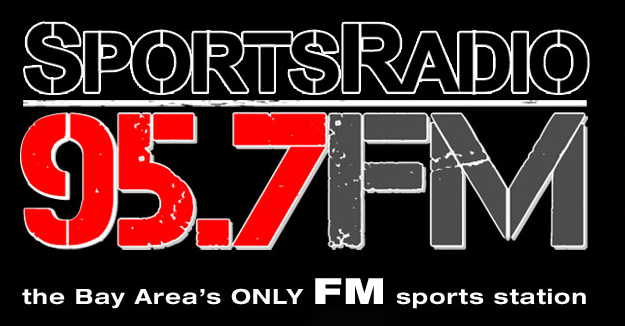 Entercom will move the Sharks from KFOX to the new FM sports station. AllAccess.com says that with the changes, the entire staff of The Wolf was shown the door. They included program director Mike Krinik, assistant program director and music director Micki Gamez, afternoon drive host Joey V, morning host Eddie King, and parttimers Sue Hall, Ali Wilder and JD. KNBR can use the competition, and it would be nice to hear sports talk that allows uncensored discussions about the Giants. I get the feeling that the hosts on KNBR have to watch what they say about the team because of the station's business relationship with the team.